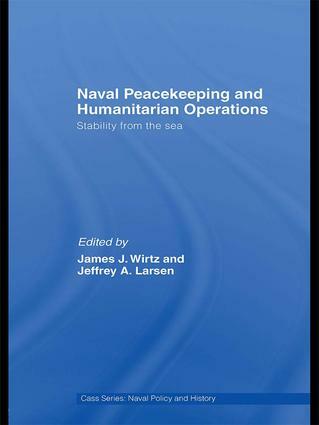 This edited volume explores stability, security, transition and reconstruction operations (SSTR), highlighting the challenges and opportunities they create for the US Navy. The book argues that SSTR operations are challenging because they create new missions and basing modes, and signal a return to traditional naval methods of operation. Mission accomplishment requires collaboration with a wide range of actors representing governmental, non-governmental and commercial organizations, which often creates politically and bureaucratically charged issues for those involved. However, although from a traditional warfighting perspective, stability operations might be viewed as having little to do with preparing for high-intensity conventional combat, these kinds of operations in fact correspond to traditional missions related to diplomacy, engagement, maritime domain awareness, piracy and smuggling, and intervention to quell civil disturbances. SSTR operations can be therefore depicted as a return to traditional naval operations, albeit operations that might not be universally welcomed in all quarters.